DJI is on a mission to rid the world of shaky handheld video footage. 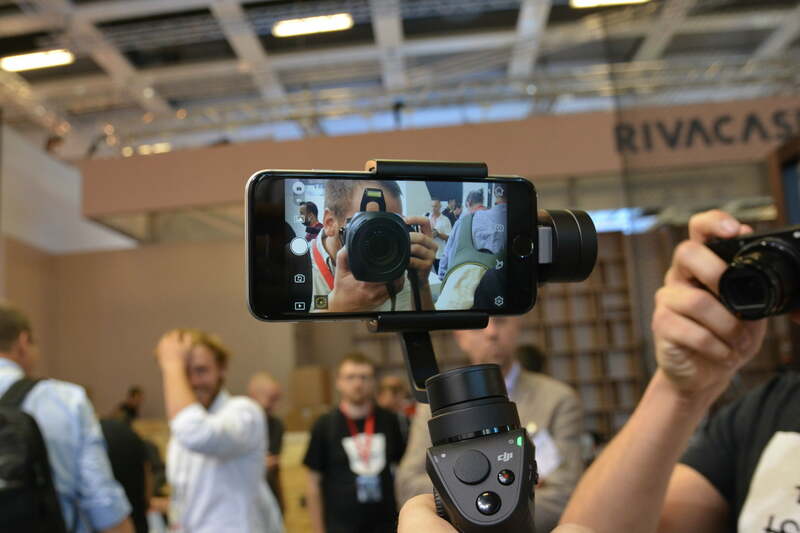 Earlier today at IFA in Berlin, the company unveiled the latest addition to its popular line of handheld gimbals: a souped-up smartphone stabilizer dubbed the Osmo Mobile. In terms of function, the new stabilizer does basically the same thing as DJI’s existing camera gimbals — it just doesn’t come with a built-in 4K camera. So, whereas other earlier Osmo camera rigs used your smartphone as a viewfinder, the Mobile uses your phone as the actual camera. 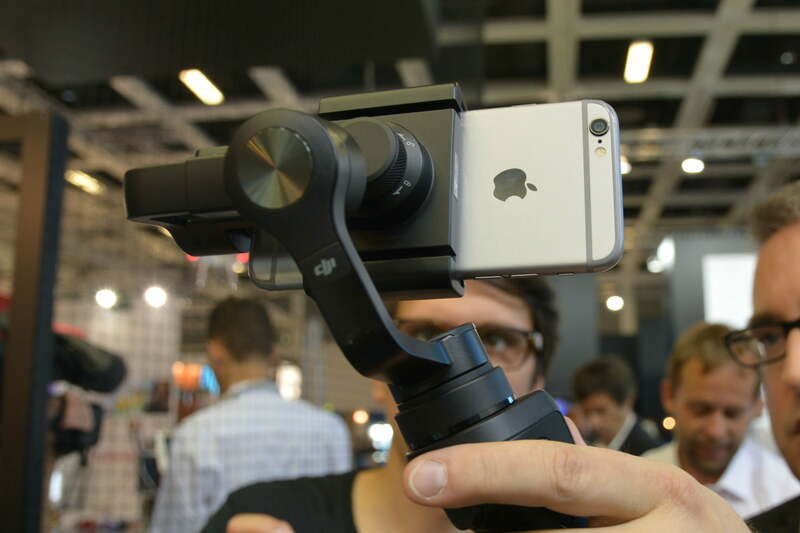 Sure, using your smartphone instead of a standalone 4K camera might mean a drop in video quality, but DJI equipped Osmo Mobile with a few fancy features to make up for it. Most notably, the device boasts the same Active Track technology as DJI’s Phantom 4 drone, which allows the camera to intelligently track a given subject. In other words, this means you can simply tap on the screen to select the person/thing you’d like to focus on, and the camera will stay trained on that subject regardless of where you move. And of course, because all of this magic happens through the accompanying DJI Go app, Osmo Mobile users will also be able to capture time-lapse videos, long-exposure shots, and panoramas at the tap of a button — and without using a tripod either. Preorders for Osmo Mobile are currently open on DJI’s website, so if you’re keen to take your smartphone cinematography game to the next level, you can lock one down for $300. DJI expects to begin shipping in about two weeks.